Barbie. A fashion icon known for her love affair with pink. 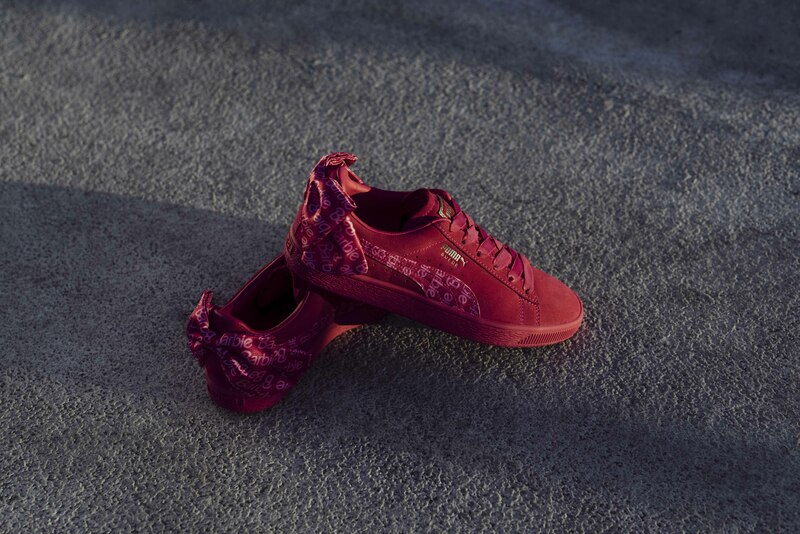 Painting the town pink since 1959, Barbie is adding a new piece to her closet: the PUMA Suede. 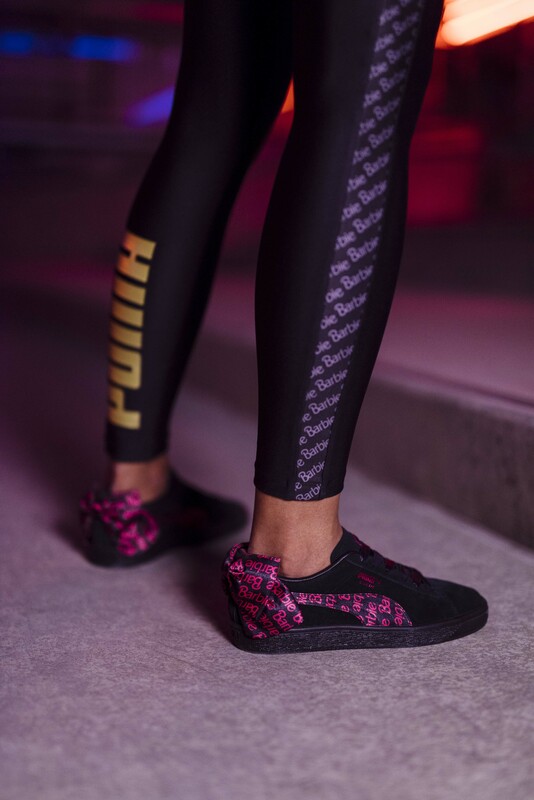 Celebrating PUMA Suede's recent 50th birthday, the PUMA x BARBIE capsule collection celebrates a new generation of Barbie girls. Sporting signature styles and bold pinks, the result is the perfect union of two iconic brands.